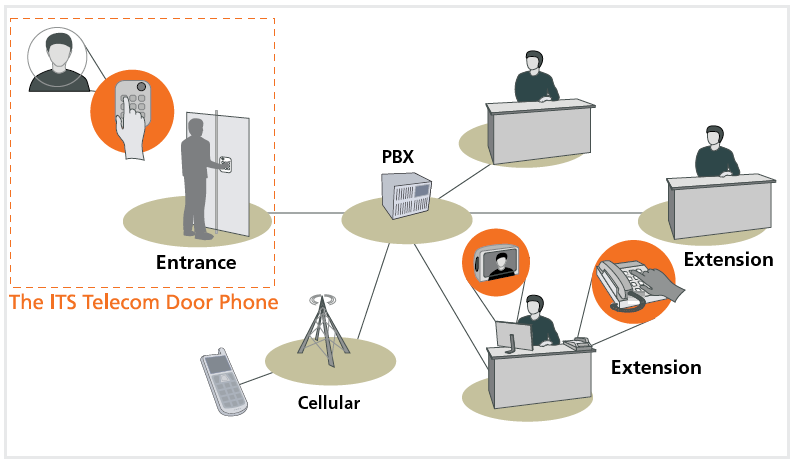 The Pancode systems provide full duplex telephone communication through hands-free operation and control door opening via touch-tone telephones. The Pancode systems enable authorized visitors to enter a 4-digit access code to unlock the entrance door. A direct extension can be also dialed upon arrival. 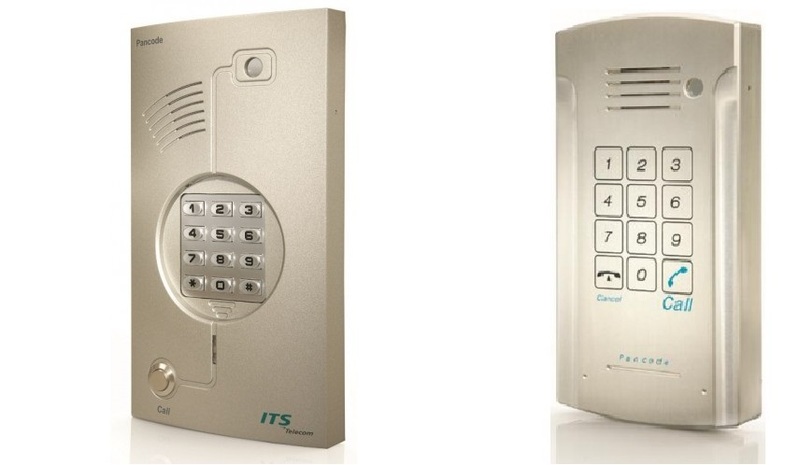 The door phones are suitable for indoor and outdoor use.